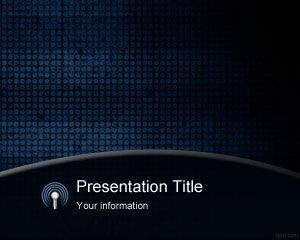 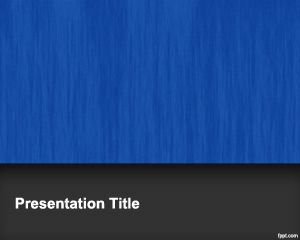 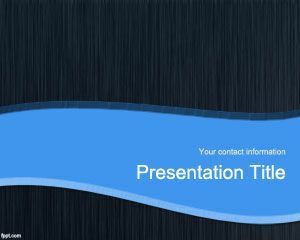 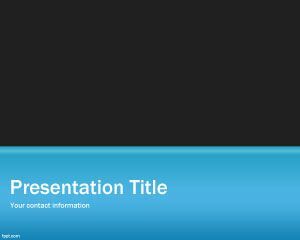 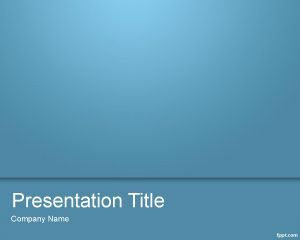 Blue Empty PowerPoint template is a black theme design for PowerPoint with blue bottom area for presentation title. 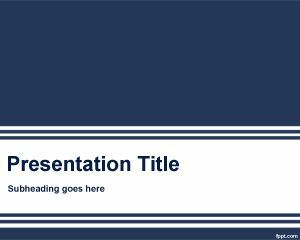 You can download this simple PPT template for business presentations but also it is perfect for other topics and presentation ideas in PowerPoint. 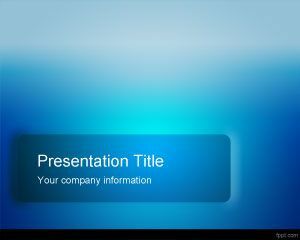 Free empty template for Microsoft PowerPoint can be used to enhance your presentations and create awesome PPT presentations for your organization.